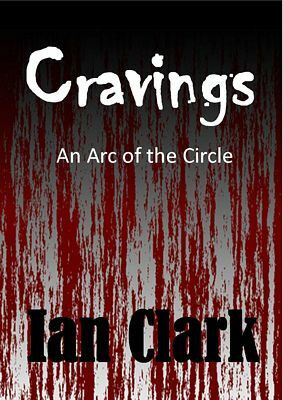 Dyce born and bred author, Ian Clark, has written a trilogy of horror science fiction books on Amazon entitled The Circle. As with all his novels, they are set, or have a connection to Scotland and his native Aberdeen. His latest book, Rosemary Doe, is a good old fashioned Scottish Ghost Story with a journey into madness thrown in for good measure and is part set in the same universe as his The Circle trilogy. Ian, a former Dyce Primary and Robert Gordon�s College pupil, is the son of a local councillor for Dyce for almost forty years. He served in the Royal Air Force for ten years in the 1970s and 80s where he fell in love with the Caribbean. 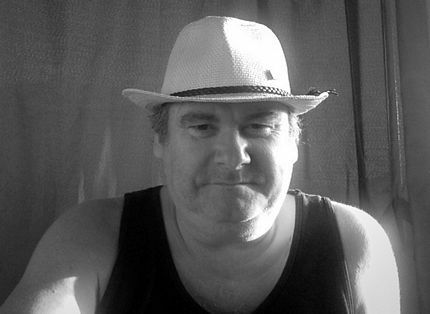 During this time, he worked on the British Forces Broadcasting Services and developed his guitar and DJ skills, some Aberdonians may recall him as a function DJ for the last forty years. After the RAF he spent a lot of time since either involved in or associated with the Oil Industry until the downturn and like a lot of people he got laid off. He is now working as a Telecoms Field Service Engineer which takes him all over Scotland, which is handy for his novels research. He has three children from his first marriage who are now all in their 20s. During his ten years as a single parent he started writing and formed the basis of my trilogy which he published on Amazon Kindle in 2011. He has since re-married. In his spare-time he loves to read Stephen King, Dean Koontz, James Herbert, Tom Clancy and James Paterson. He is an avid Star Trek and Doctor Who fan.